Convenience, affordability, and usefulness all combine into this wonderful DVD disc storage offer. 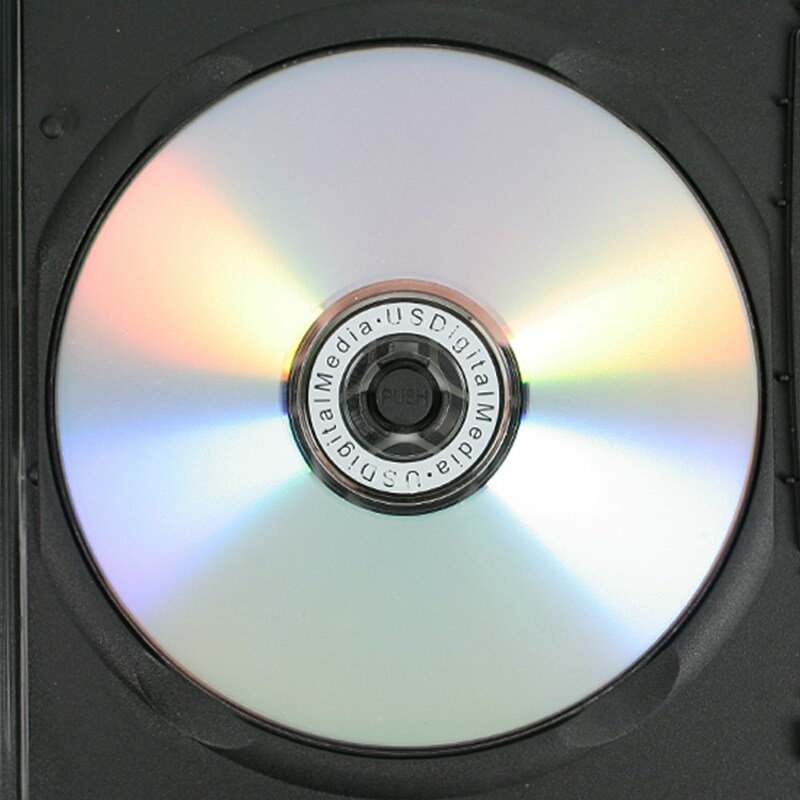 This slim DVD case holds two discs securely in molded cut outs, and is easily accessed with button hubs that pop the disc out. It offers a full transparent outer sleeve perfect for housing a printed entrapment. Thinner than the average standard case, this package is easy to store and transport. Lightweight but it does not compromise protection or security. It comes in a standard black. Half the size, double the capacity, and at a great price! 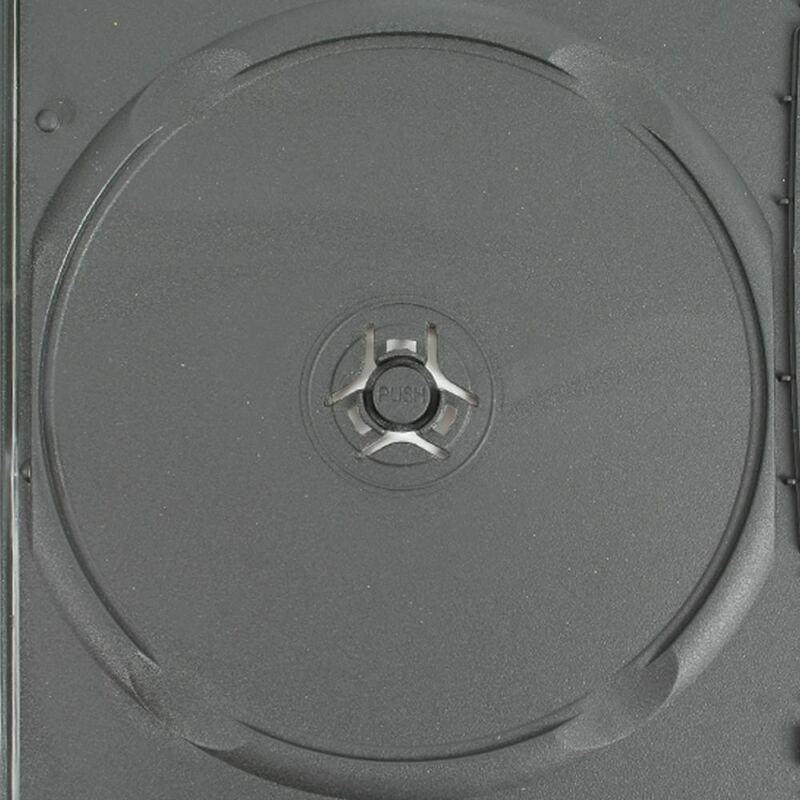 The USDM thin case is half the thickness of a standard DVD case, but has space for two discs. The same reliability and cover area as a full size case, but at half the thickness! The full clear outer sleeve protects your cover artwork. Standard black color. Dimensions: 5 1/4" x 7 1/2" x 7mm.